Timeper takes care of all your business' heavy liftings so that you can focus on what's important for you, your users, and your clients. We understand that your clients are important for you . Whether you are contacting them, invoicing them, or doing general business related tasks, Timeper makes you feel connected. For an employee focused business, it is very important to provide business services to employees as fast as possible. That is why we created notification services, instant email services, and automatic email services. Timeper provides solutions to real problems for a business-oriented culture. 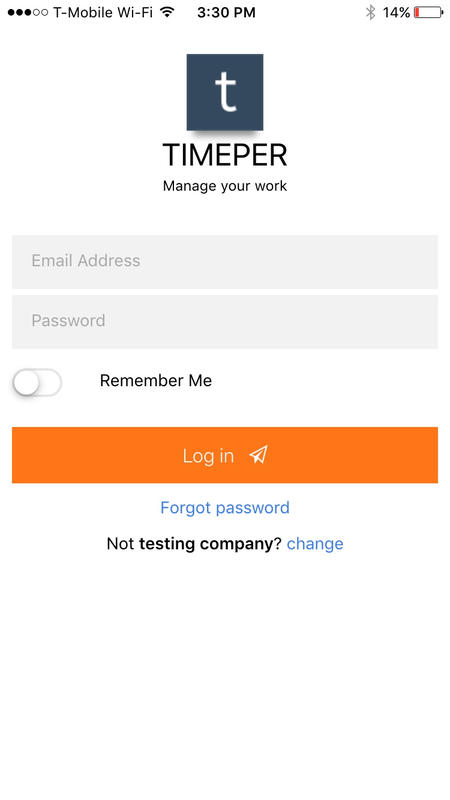 You can seamlessly get connected to your users, clients, timesheets, and invoices. 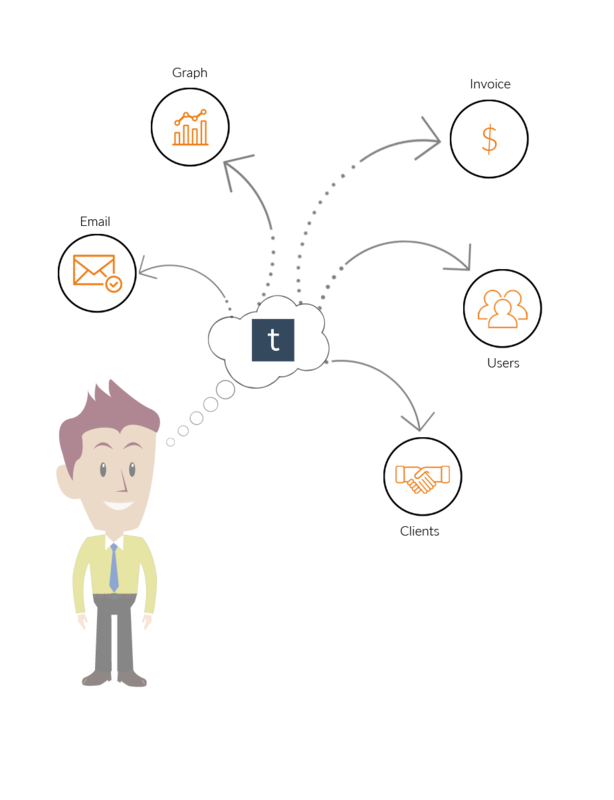 Timeper allows your users, admins, accounts, and HRs to work together as a whole. We provide all features to all customers. You get all features of timeper - today, tomorrow, and always. 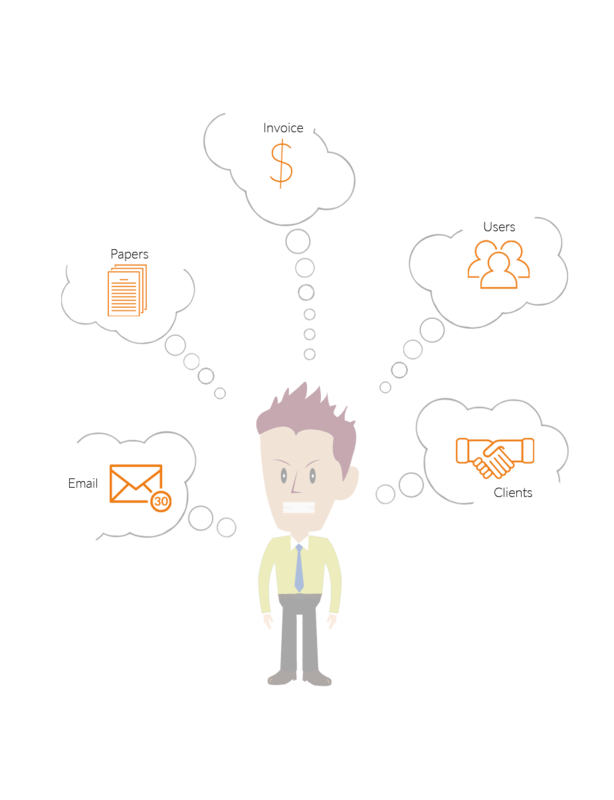 There are no hidden costs associated with any of our business tools and features. Our powerful timesheet management system will allow you to receive , approve, reject, comment timesheets, and generate timesheet reports like no one has ever done before. Our system also makes it easy to plan, notify, and improve project activities such as tracking project related data and timesheets. Timeper allows you to upload, download, and manage up to 4 timesheet attachments in various image/pdf formats such as png, jpeg, and gif. We have also added pdf viewer right into the app so that you can view them directly on the app. Timeper admin will be able to automate or manually send push messages/Email messsages to users. 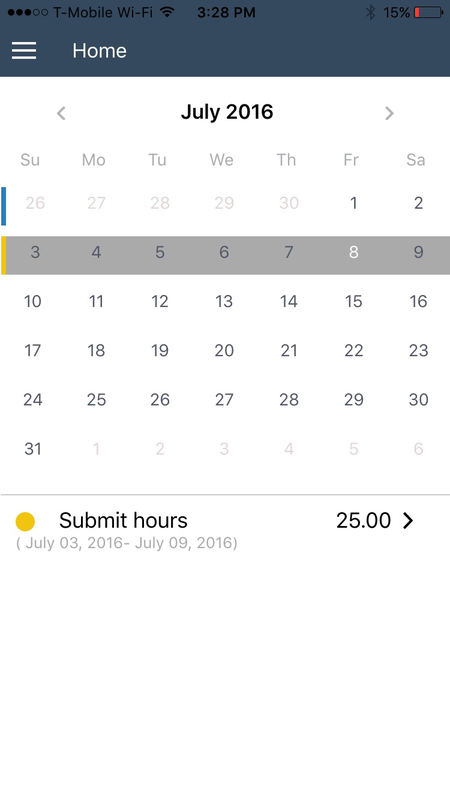 Authorized users can also comment on timesheets as they are approving, resetting, and rejecting timesheets. 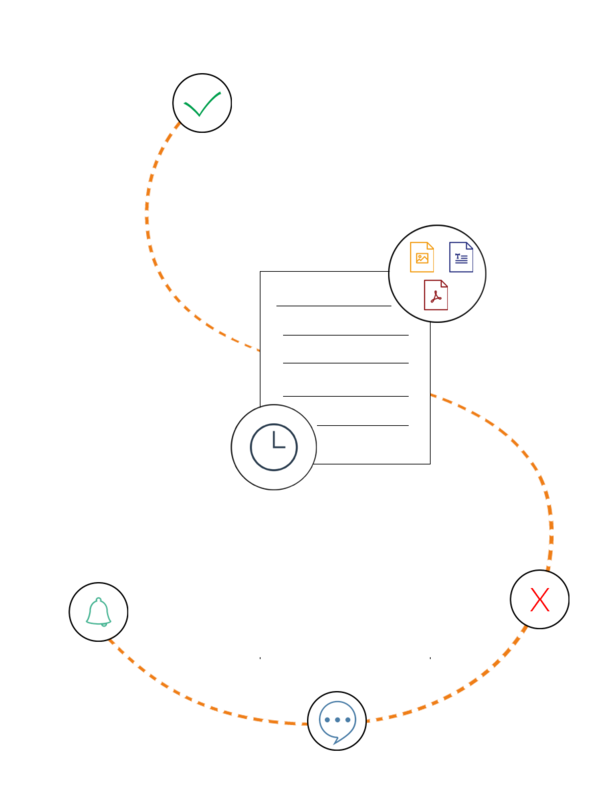 If there are timesheets that need to be flagged during the process, you can set a flag and come back to it later. Human resources are for employees , not for bulky papers and emails. We have tools such as Instant Email services, automatic work authorization expiration emails, Work authorization & history tracking, and projects & location based reports that allow HRs to focus on people not on shuffling papers. Timeper is built keeping complex US work authorization types in mind; therefore, managing and tracking any type of work authorization history and reports is easy. Our report based project tracking systems will allow you to easily visualize all projects, clients details, pay structures, and bill rate structures as employees are moving into different projects. One of the core principles of management consulting is to provide decision makers solace that they made right decisions based on the data rather than opinions. Not only Timeper provides you all the data related to projects and clients but also provides you with the flexibility to connect with them easily. Once you start keeping track of your resources on various projects and clients, you can visualize data and their attributes almost instantly. Then, you can sit back, monitor, and control users, timesheets, clients,projects, and other essential business processes. 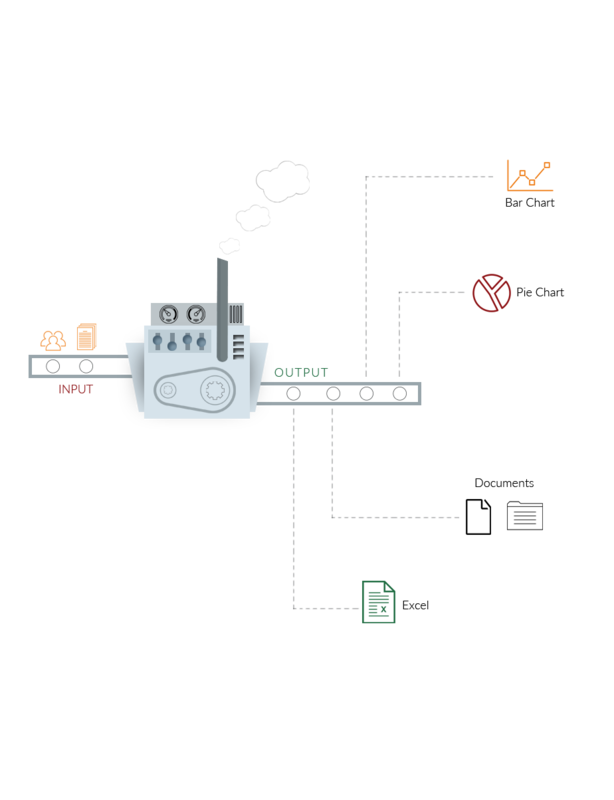 Generating invoice is easy on timeper. You choose a client and timesheets, and you are done. It is that simple. Whether you are running a small or a large business, you will need to make decisions based on how well you are doing each month in terms of revenue generation, project handling, and customer relations. Because these things matter to you, they matters to us as well. Our business analysis reports will provide you with all the data you will need to in order to make your business decisions. Let us help you make these important decisions. We provide various reports(CSV and Excel) for various areas of projects, users, timesheets, payroll, clients, invoices. Whether you are raising a salary of your employees or you are calculating your payroll expenses, you are just a click of a button away. 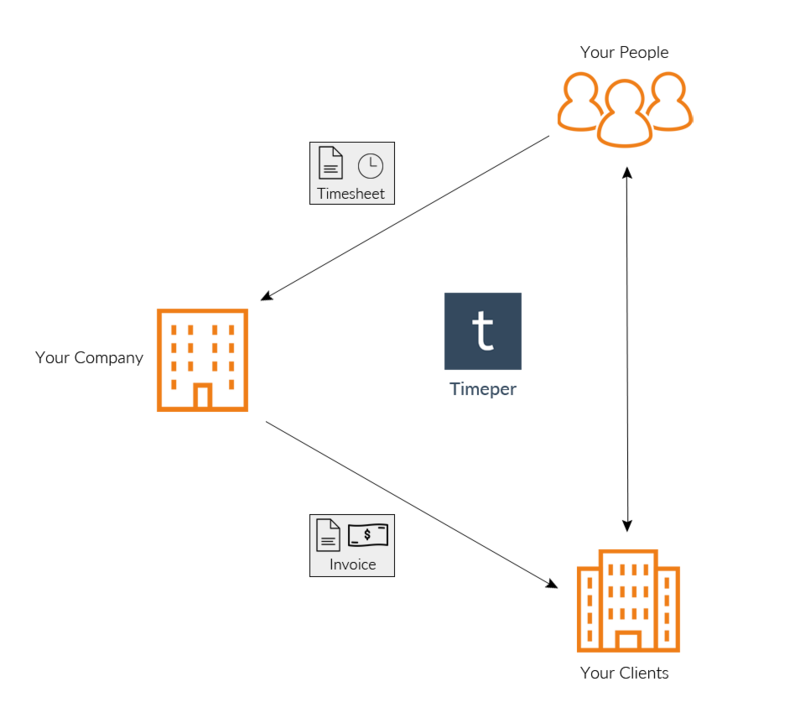 Timeper is built on Software as a service(SAAS) architecture. This application will be licensed to you on a subscription basis. All our infrastructures are hosted and managed by Microsoft Azure Cloud Services. We also provide TLS/SSL Security for all internet messages. We provide customer support and user training for all our clients. If you would like to set up a demo session, please contact us immediately. We offer affordable pricing plans that won't break your bank. 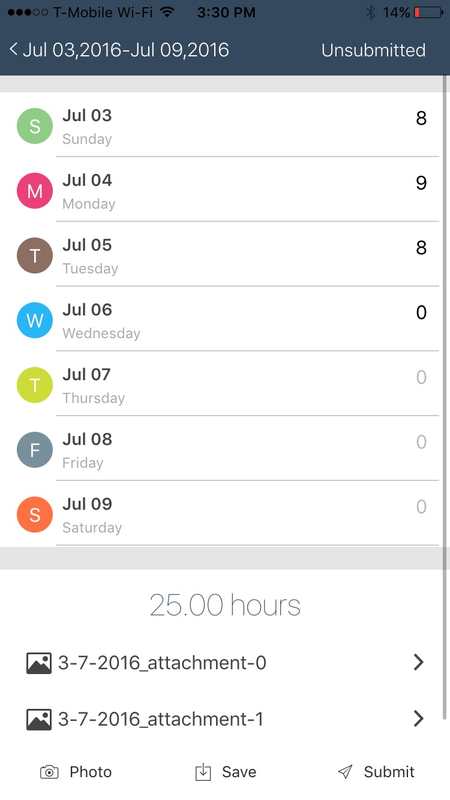 Keep your timesheets right in your pocket ! 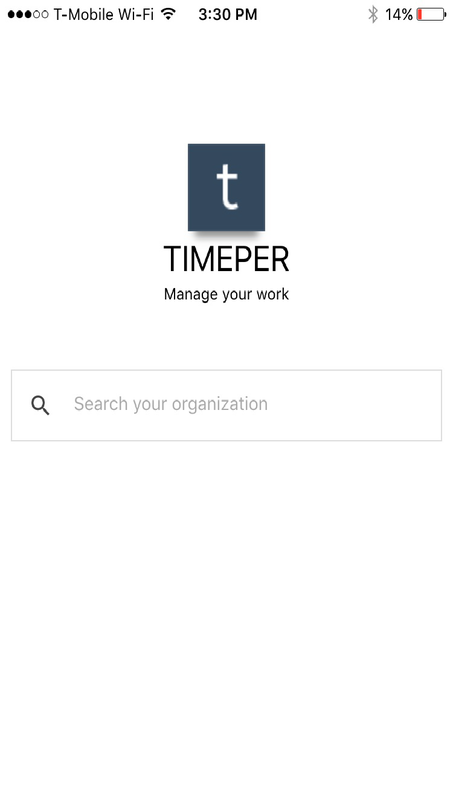 Discover our Timeper Apps on Android and iOS store. Please fill the following form to create a free 30-day trial account. © Timeper, All rights reserved.